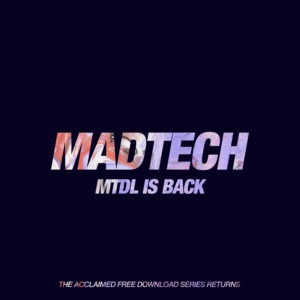 Madtech Records relaunches MTDL Free Downloads Series! 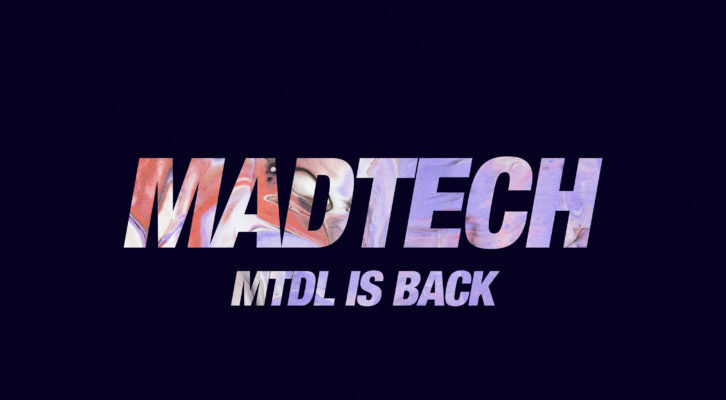 Madtech Records has officially relaunched it’s acclaimed free download series, MTDL. 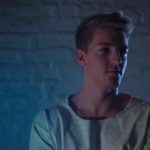 It’s hugely successful campaign was launched over 5 years ago and featured mostly unsigned and undiscovered artists whom now have gone on to build solid profiles and are now staples in the Beatport and Traxsource charts. 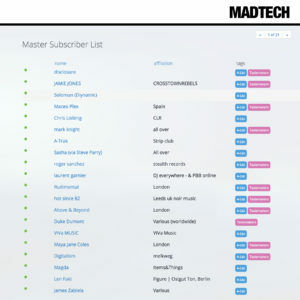 Serving as a platform for DJ’s breaking into the scene it was widely respected and has been helpful to up and coming producers to showcase their music to a collective 65,000+ fanbase on the Madtech social platforms and serviced to their in-house DJ promotion list, with consistent responses from the likes of Disclosure, Jamie Jones, Roger Sanchez, Hot Since 82, ViVa Music, Richy Ahmed, Solardo, Sam Divine, Josh Butler and hundreds more. Posted on our various social media pages, with a combined 65,000 reach! Now is your chance to be a part of this series, and for the potential to get your music heard by thousands, alongside some of the most respected DJ’s in the world, coming direct from a label who’s spearheaded by one of the leading artists in the scene right now, Kerri Chandler. 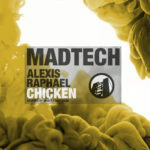 Madtech Records will be accepting demo’s for this (and if they are good enough, the main label itself) from 9th April, 2018.